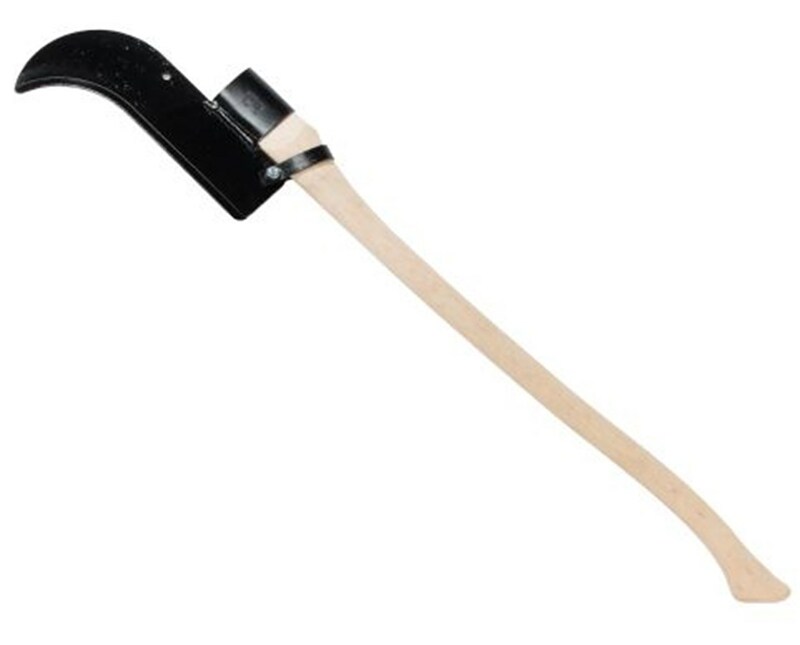 The Council Tool Single Edge Blade Bush Hook w/ Curved Hickory Handle is a sturdy 12-inch singled-edge blade which is attached onto a 36-inch curved American hickory handle. This is perfect as a shrubbing tool to cut weeds, vines, briar and other similar soft materials. 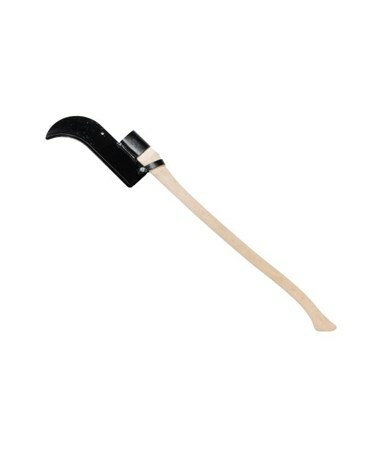 This single edge bush hook is made from a high quality 12-inch American carbon steel material with a head which measures approximately 1/4" thick. It is processed to produce uniform harness and straightness. It also features a hand polished and sharp cutting edge. It is designed to have the best grip and toughness. In addition, this item is made in the USA.